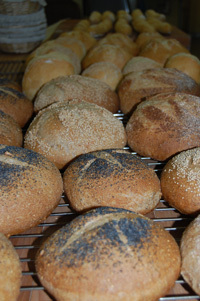 The Round House Bakery is a wholesale/retail artisan bakery in Cambridge NY. 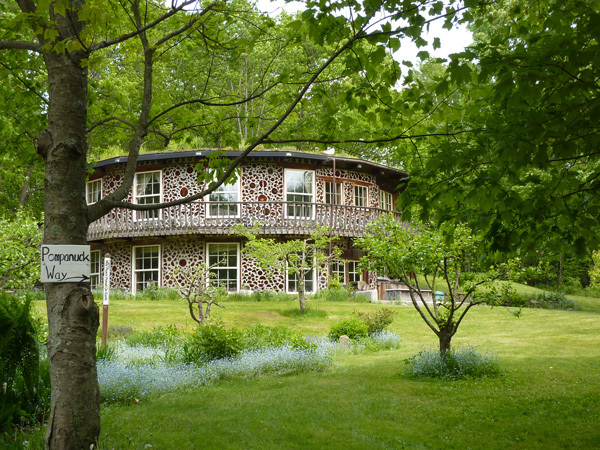 The Round House Bakery Café has relocated to the historic Hubbard Hall building in Cambridge NY. We are open 7 days a week and offer a menu of locally sourced, lovingly prepared breakfasts, lunches and dinners. Click here for a copy of our menu. Our mission is to produce the best quality baked goods made with ingredients supplied by local providers or grown on our farm. We are a family owned and operated new rural business combining farming and baking in one location.